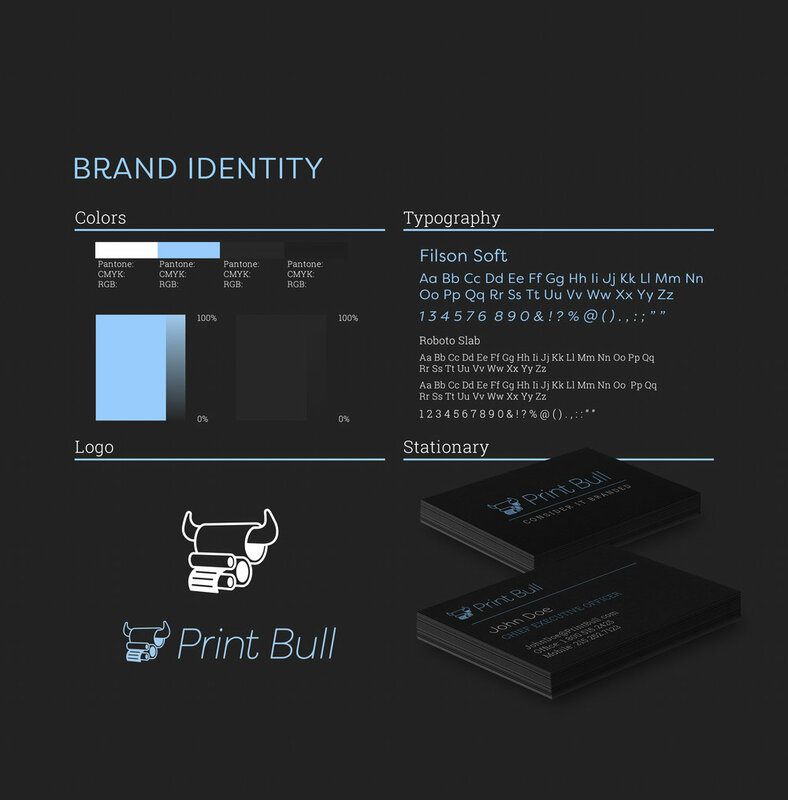 PrintBull is a flexible web application designed to help implement and manage brand identities behind the scenes of various clients. Wether it’s business cards for a new hire or way-finding for a new building Print Bull helps keep your brand consistent and manage production jobs. various packages and business specific login credentials offer a wide variety of branded products that your in house teams can customize within brand predetermined guidelines. 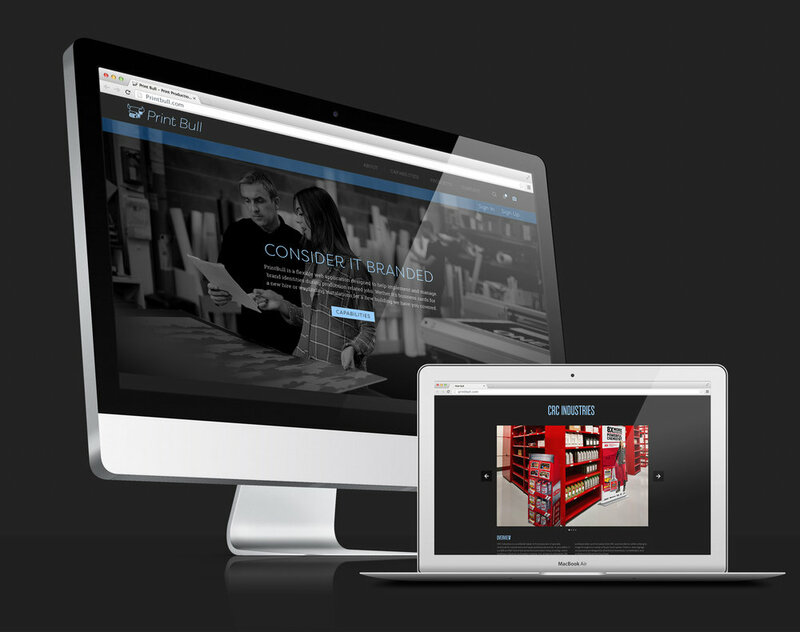 Orders are then streamlined and produced through a large network of qualified vendors. Worrying about managing the cost, quality, and even installation of business related projects is simply a thing of the past.